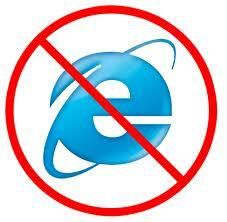 It’s very tremendous to come to know about Internet Explorer. Even the government of the United States do not like to use IE until they get a new browser that does not have any problem. The version that brings the problem is version 6 and beyond. 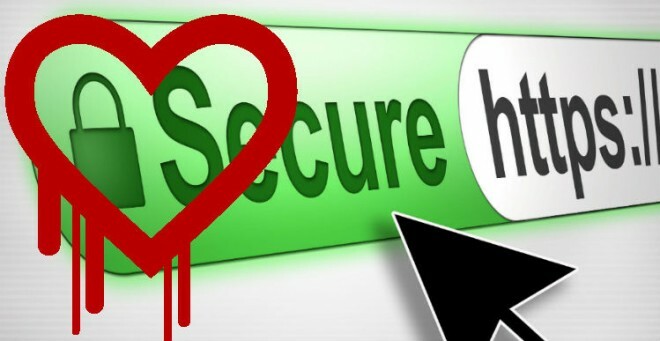 These versions enable people with malicious intentions to get into a PC through a bad website. The security firm that deals with these issues is known as “Operation Clandestine Fox” by the Fireeye. The threat is true and is dangerous. The department of Homeland Security in the United States issued security alerts to computer software many times. But this time they acted differently. Multiple number of agencies of the government use IE versions. We advise users to use another internet browser until a new official update is available. Microsoft’s schedule will be available until May 13. The company may release an unscheduled update before this date. If you use an unsupported form of Windows such as Windows XP, you’ll not get any update. And, if you’re looking for hassle free things, choosing Mozilla Firefox could be an optimal solution. According to Matt Cutts, buying or not buying Google AdWords ads has no positive or negative impact on the rankings of your website. He also says that Google does not make changes to the organic algorithms to encourage people to buy ads. Given the fact that Google’s result often only show paid ads in the visible area of the search results (i.e. you have to scroll to see the regular results), it seems that this statement of Matt Cutts is not entirely true. Matt Cutts says that there is a pattern that he often sees in SEO forums: Someone suggests a specific tactic will lead to high rankings on Google and then everyone follows. 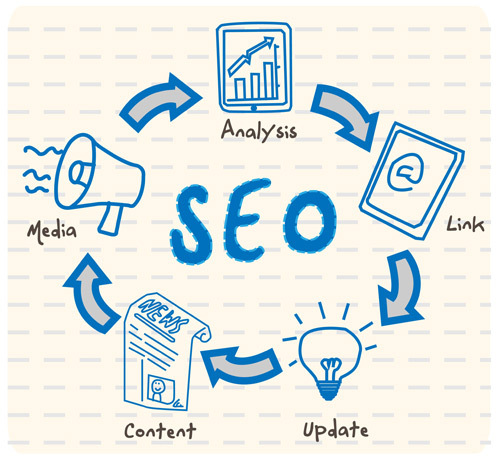 For example, someone says that it is easy to get high rankings through article directories. Half a year later, people will move on from article directories to guest blogging, then to link wheels, and so on. Matt Cutts says that someone who found a loophole wouldn’t post it in a forum. Instead, he would exploit it to make as much money of it as possible. 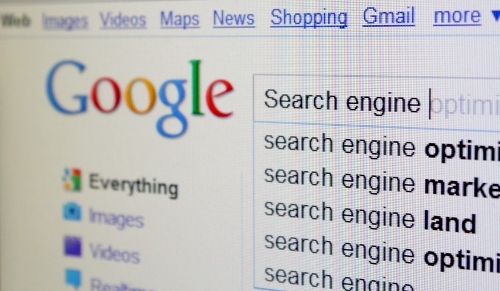 Getting in Google’s search results isn’t rocket science. You don’t need special tricks or secrets to get your website ranked. You also don’t have to hire ‘experts’ who will charge you thousands of dollar per month.